On Sunday it will be one year since Alex and Susan stood before their closest friends and family and pledged to share a life together. 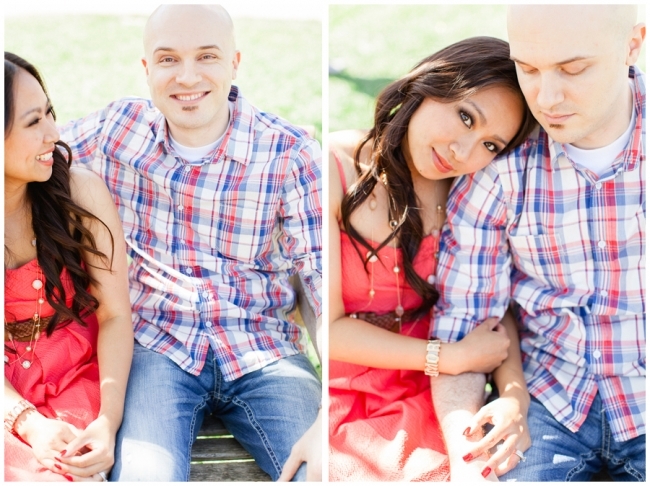 Their ceremony was sweet and lighthearted- just like the love they share. 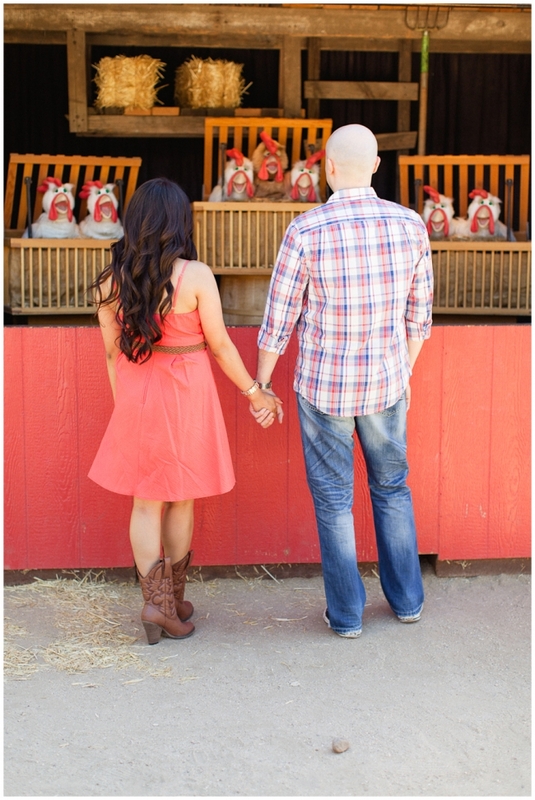 To celebrate their one year anniversary, I went with them to a local farm to document their ever growing love. I have so many images that I love, I’ve split them up into two blog posts. Check back on Sunday for Part 2 of their anniversary photo shoot. How gorgeous is Susan’s hair?! Alex is GQ status on the left. Susan is the most glamorous strawberry picker- EVER! 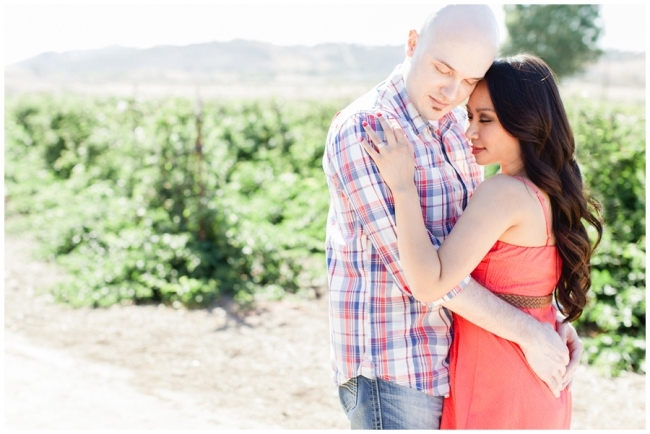 I love these two and I can’t wait to share the second half of their images!! Come back on Sunday for cake, love letters and a peony bouquet!